SketchUp Pro is the most intuitive way to design, document and communicate your ideas in 3D. 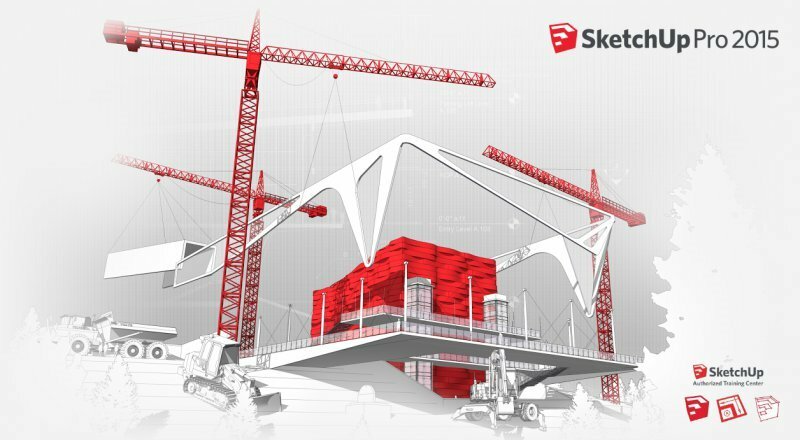 Hundreds of thousands of professionals in architecture, construction, engineering, commercial interiors, light construction, landscape architecture, kitchen & bath design, urban planning, game design, film & stage, woodworking, and plenty of other fields use SketchUp Pro all the time, every day. It’s the all-purpose antidote to complicated, expensive CAD software. LayOut in SketchUp Pro lets you add model views to pages, choose drawing scales, adjust line weights and add dimensions, callouts and graphics. Changes to your model are reflected automatically in LayOut. When it’s time, export PDFs, images and CAD files. 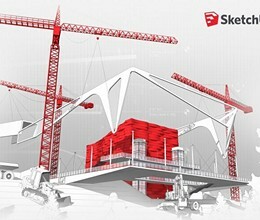 * SketchUp Pro download link provides trial version of the software for Windows and Mac. SketchUp Pro has been rated 1.0 out of 5 points. A total of 2 votes cast and 0 users reviewed the software.